CareCredit is a healthcare credit card with a credit line for treatments and procedures for your entire family, including your pets. It is a credit card designed for your health and beauty needs. With many of the promotional offers, you can avoid paying interest by making your minimum monthly payments and paying the full amount due by the end of the promotional period. Interest will be charged to your account from the purchase date if the promotional purchase is not paid in full within the promotional period. Minimum monthly payments are required. For complete details, please visit www.carecredit.com. 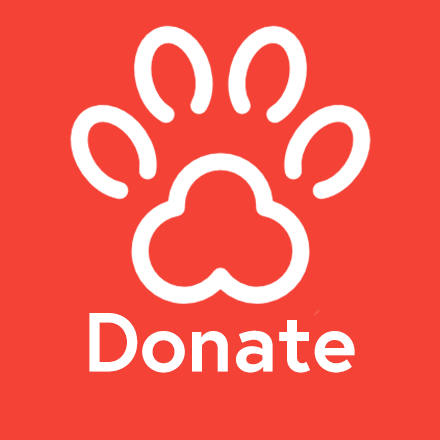 Based in New Jersey, Save U.S. Pets is dedicated to providing financial assistance for pets to receive critical veterinary treatment when their human companions are unable to afford professional care. Through a participating veterinarian, pet owners whose circumstances meet the organization's criteria are eligible for a grant enabling their pets to receive desperately-needed veterinary help. For more information visit www.saveuspets.org.